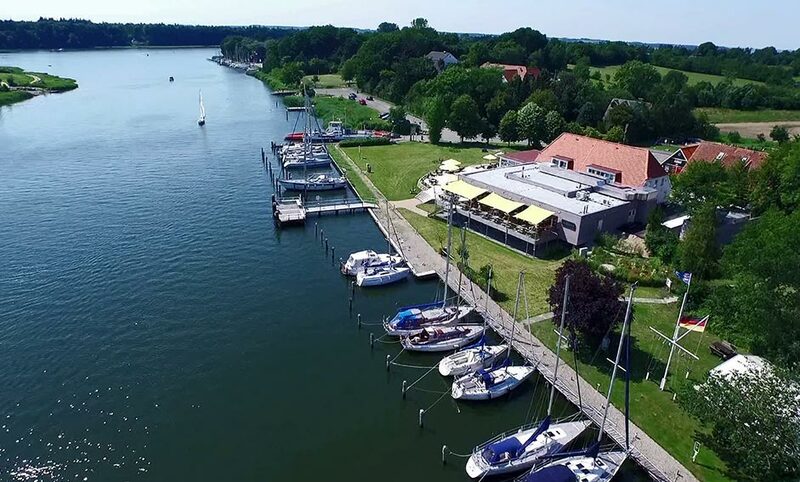 Situated directly at the narrowest point of the Schlei, the Missunde Marina has been located for over 40 years at a site steeped in history and arranged in beautiful harmony with nature. 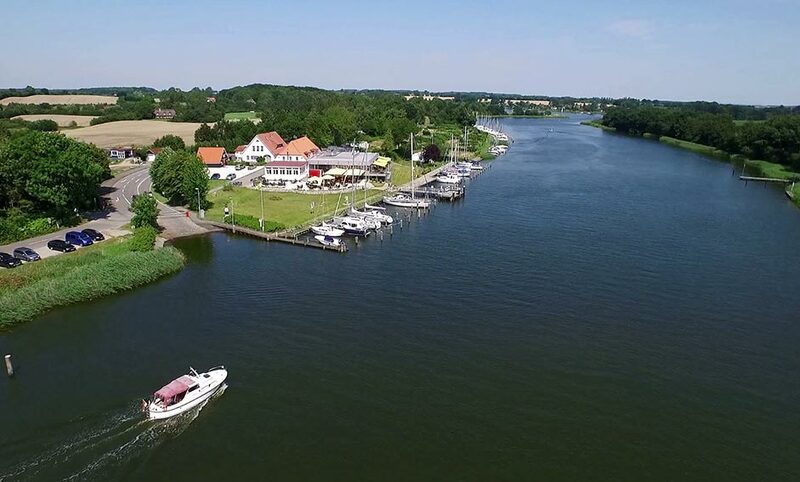 Sailing boats and motorboats, jolly boats and naturally the Schlei steamers are out and about here. And this also includes the most varying visitors: holiday guests, water sports enthusiasts, regatta participants and families with children, who would simply like to enjoy a stress-free time close to nature here. 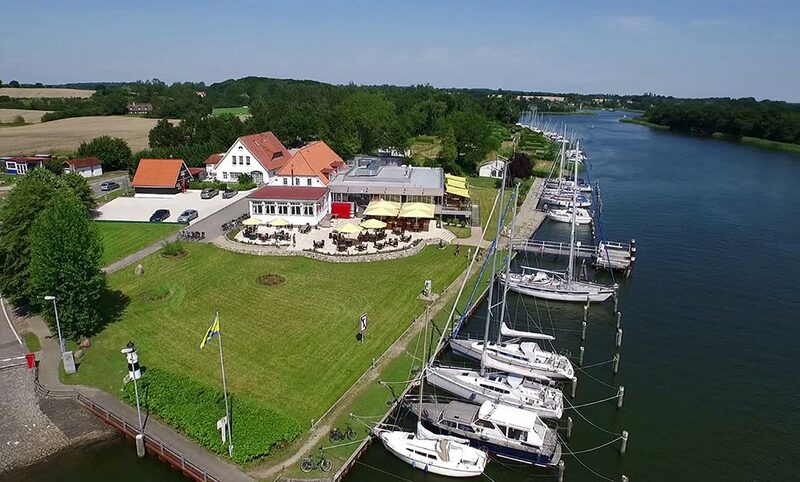 Trips towards the Baltic Sea or “Danish South Seas” (South Funen Archipelago), day trip, excursion or holiday destination: due to its location and its flair – and not least the Fährhaus – the Missunde Marina with its 110 berths is recommended in any case!